As Valentines' day hurtles towards us (Surely Christmas was just a few days ago???) we find our minds drifting to romance... Soft music, flowers, champagne and diamonds! We love diamonds for any occasion but Valentines' day gives us the perfect excuse for extra sparkle. Here are our top picks for unique valentine gifts specially selected for her. If you are planning to take your relationship to the next level, and engagement ring might be top of your Valentines' Gift List. Right now Engagement ring trends range from elegant solitaire settings with a single diamond taking centre stage, through to stand out, catch your eye across the room halo rings. Round Brilliant diamonds are still one of the most popular engagement rings shapes. The better the cut grade, the better the sparkle. 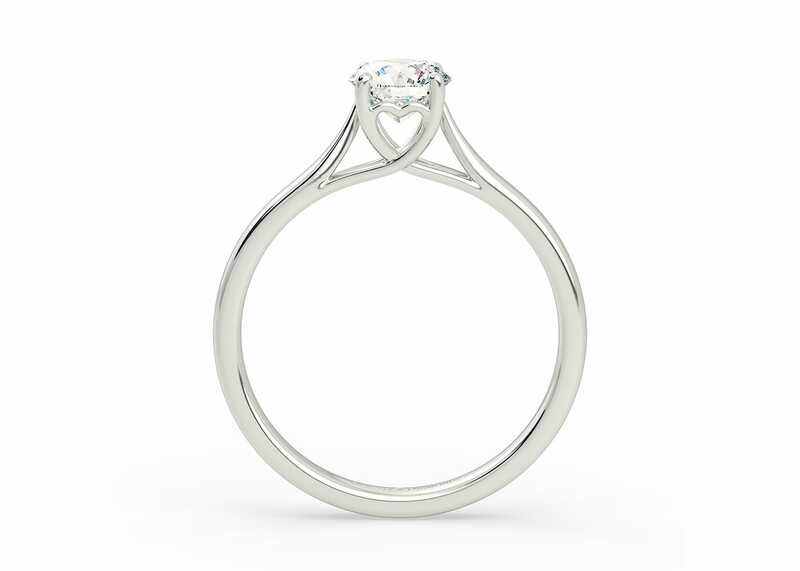 We love the "Cuore" for a Valentines' solitaire! Inspired by the Italian word for Heart, this classic ring features subtle heart detailing and the split sides allow light to flood through the diamond maximising sparkle. 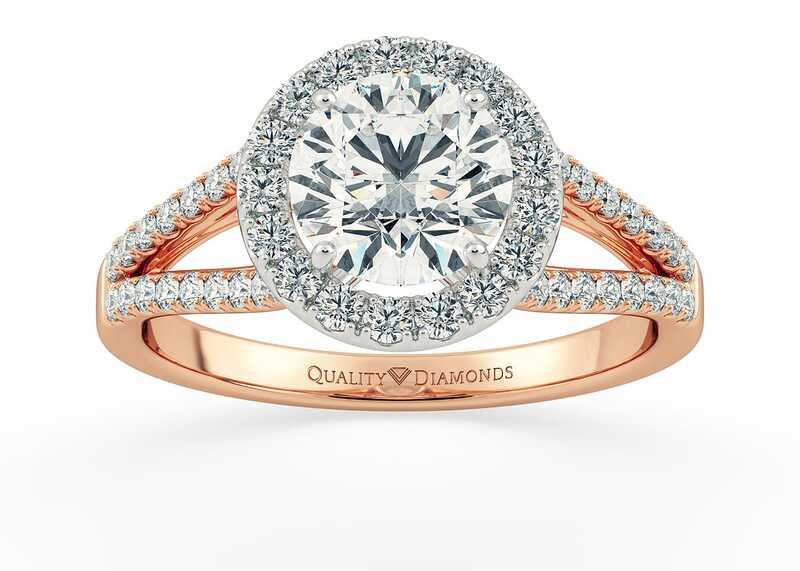 For a more dramatic engagement ring, we are loving the "Adonia". Inspired by the Greek for "Beautiful Lady" the Adonia features diamonds set in to the shoulders and a halo around the diamond. 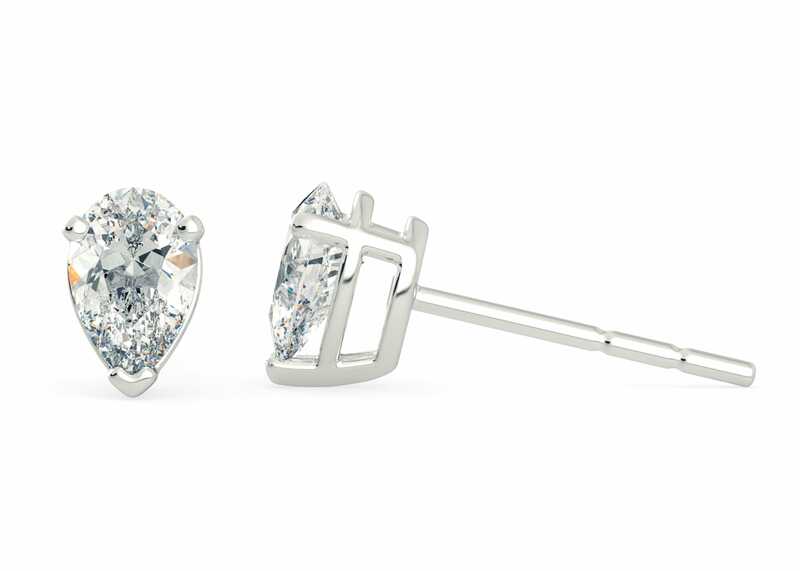 For more recently married couples, our favourite Valentines' gift are Diamond Earrings! 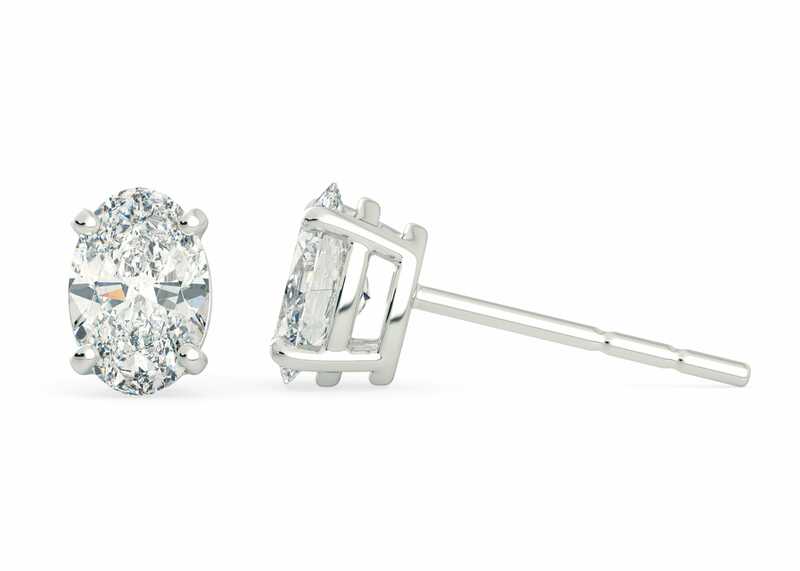 Why not match the central stone of her engagement ring to a pair of classic diamond studs. Did you know that no two diamonds are exactly alike? Our diamond matching tool will help take the guesswork out of finding two perfectly matched diamonds. Oval and Pear shaped diamonds are a wonderful modern twist on classic stud diamonds. For couples that have already been together a lifetime, our Diamond Advisers can help find the perfect diamond for any piece of jewellery you can imagine. Give us a call in your local office, and we will help guide you through the process of creating your own bespoke piece of diamond jewellery.